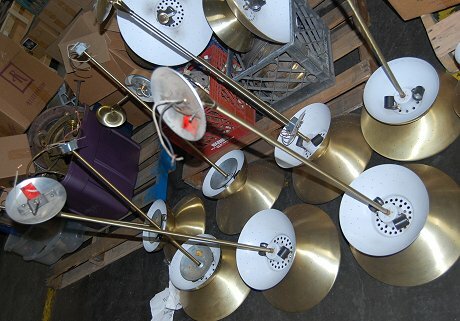 When Rejuvenation hosted a facility tour for Jane (above) and me in March, we got a first-hand view of the gazillions of vintage lighting fixtures that they had in stock at their warehouse. 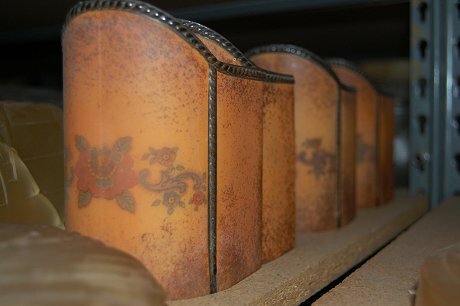 They use this stock for reference when considering new reproduction designs… They are all just light-lovers and pack-rats like the rest of us, so can’t resist buying them… And, they actually restore them for sale locally and on their website. 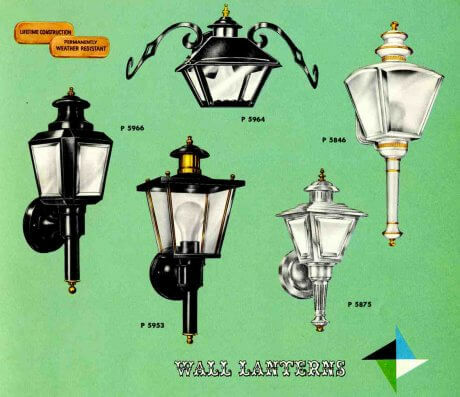 I really like their online catalog of restored antique lighting because it shows a good selection of the true diversity of lighting that was available in the 30s, 40s, 50s and 60s. 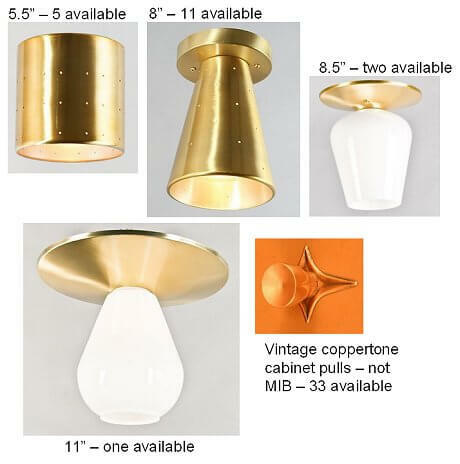 So much of the interior design media today only focuses on the iconic (so far) mid-century *modern* lighting, that it’s easy to forget there were many other really beautiful styles out there, too. When Jane and I toured, there 10 or more of these beauties on hand — seemingly ready for the set designer at Mad Men to snap them right up for Sterling & Draper’s offices. 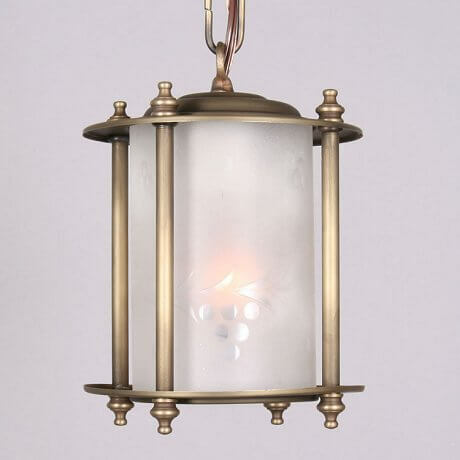 For those of you who live in Portland, there’s a big selection of antique lighting for sale in their main store, and if you have particular needs, I bet they will let you see the stock in warehouse. 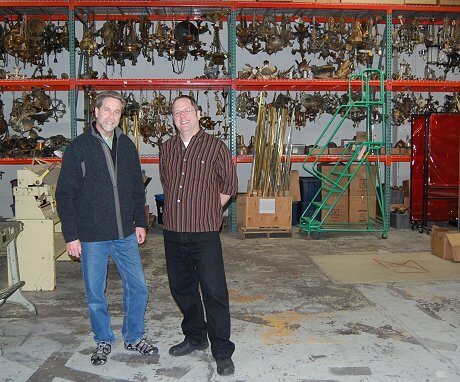 Tim Wetzel, who works in product design, and Bo Sullivan, historian, took Jane and me on the tour. That's all vintage stock behind them, and then there are rows and rows more to the left beyond. 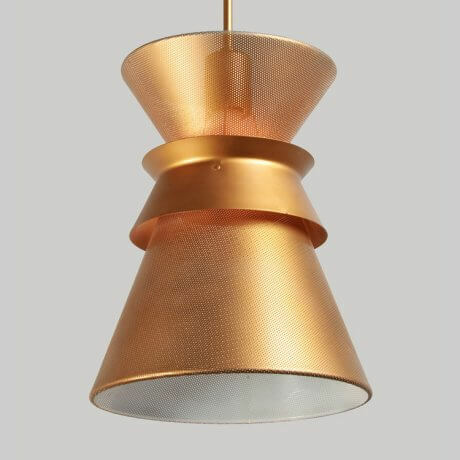 They have two of these unusual gold-finish pendants. 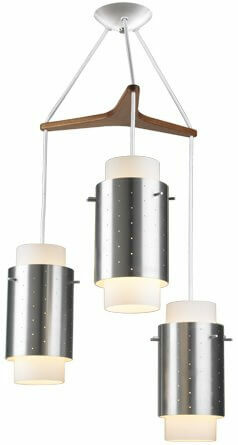 The housing is 18″ tall, so the pair has the potential to make quite a decorative statement. 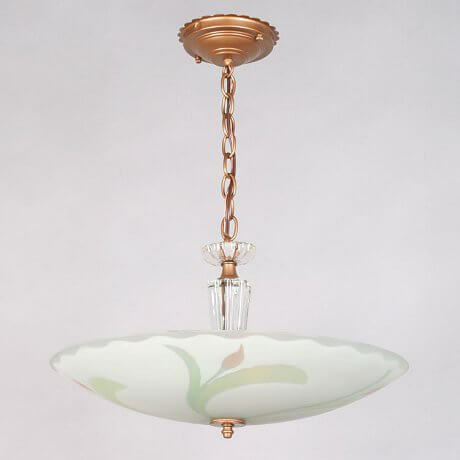 This circa-1945 pendant is very pretty and glamorous. 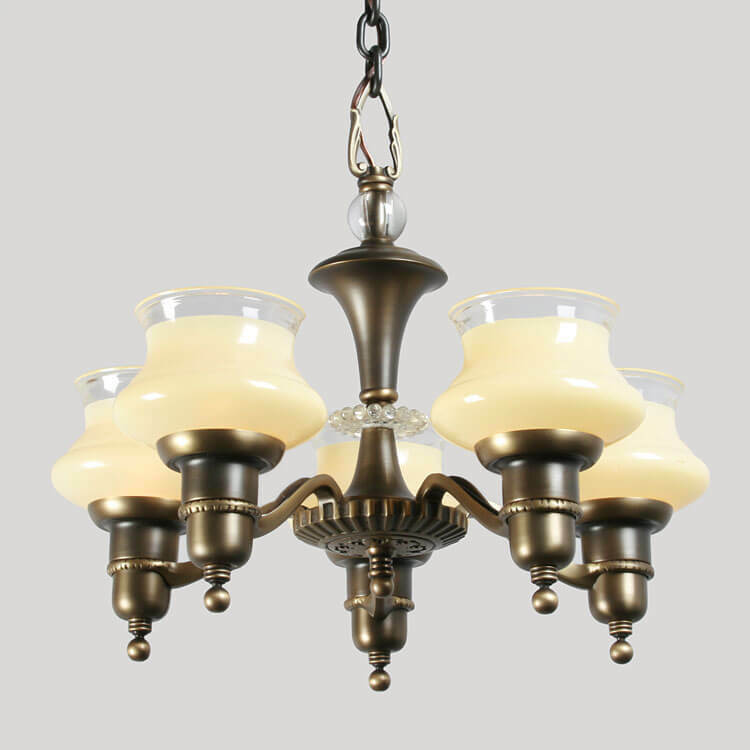 A very pretty colonial revival hall lamp — available as a pair. 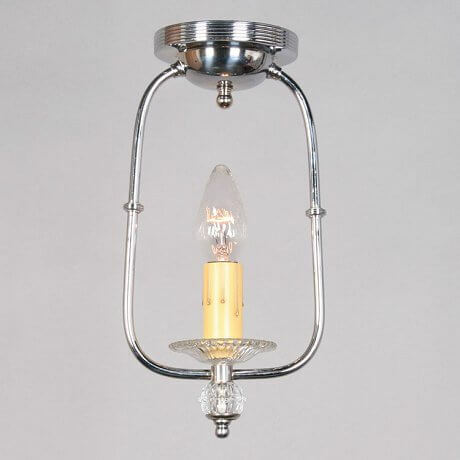 A circa-1935 “tiny lantern” for the hall. I could definitely be happy in a sweet, pre-war colonial revival home. 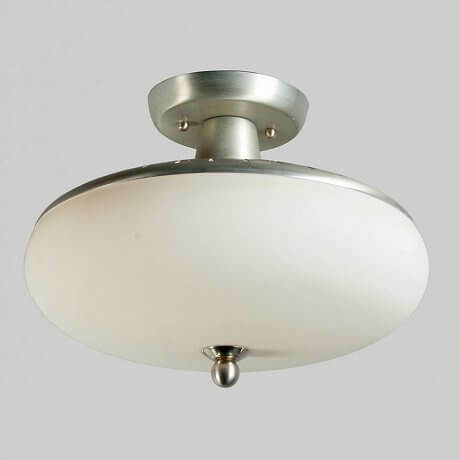 1955 Scandinavian Modern ceiling fixture — to me, this is bridge between streamline and moderne. 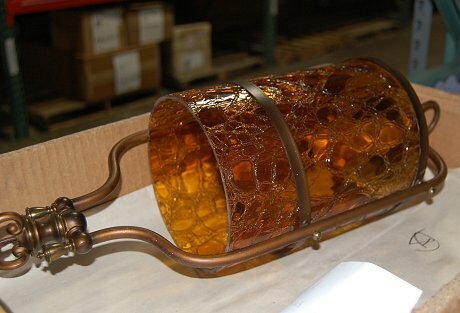 This one was in the warehouse, it’s not on their website. I’m calling it 60s mediterranean, but now looking at it, it could be way earlier — a historic romantic revival. It’s so amazing how the period revivals just keep getting reinterpreted — and that means even today, don’t kid yourself. Tha tha tha that’s all, folks. 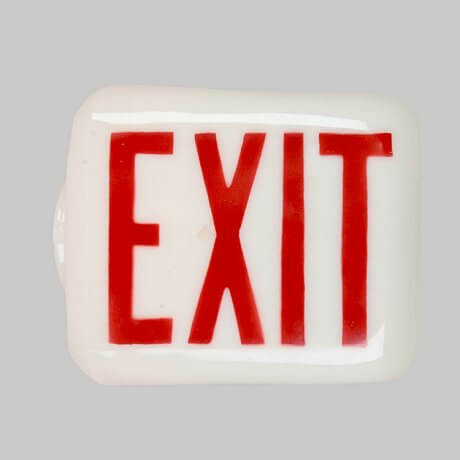 A 1935 exit sign – the EXIT printed on both sides. Now couldn’t you have some fun with this? That light in the first picture-I can’t find it restored or a reproduction. It’s so iconically 60’s, why wouldn’t they do a reproduction of it? I want that for my kitchen! 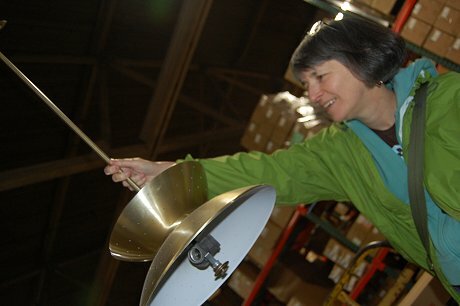 Rebecca, the light that Jane is holding was one of many in their way back warehouse… their vintage stock room. I am sure if you contact Rejuvenation they can tell you whether one or more is still available. Double wow, CouldBeVeronica…I once attended a Faith Lutheran Church here in Bellingham, Wa. 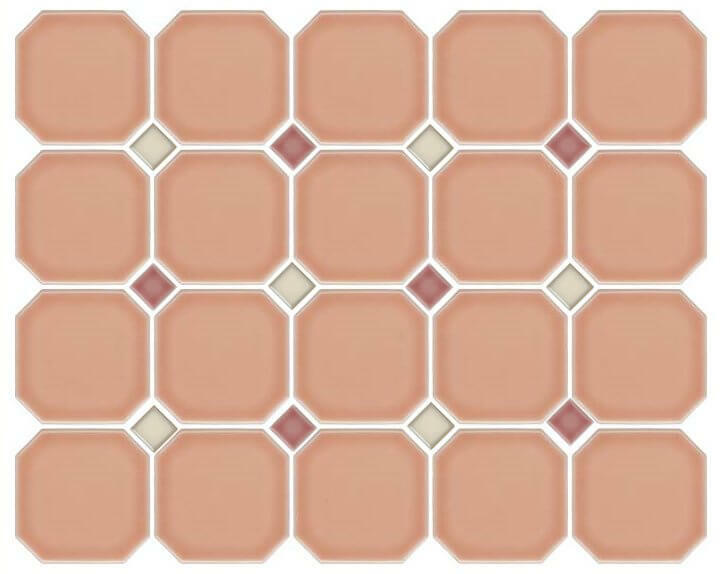 that has a near-identical sanctuary, but with the window wall on the other side! I love the Rejuvenation catalogs and I save them all. The photography is very well done and the period staging of the rooms is a source of inspiration for my house renovation. I believe my church had windows on both sides when it was built in the 40’s. They did an addition a few decades later that added the entry/fellowship area (called the narthex) along one side and left the windows, which now form an interior wall between sanctuary and narthex. I believe the addition was done by a local architect who attended my church and died a few years ago. He may have designed the suspended wood and metal cross in the nave, as well. I should do some research on that. I’ve been here for only six years and didn’t know him, but he made his mark here by pioneering mcm residential design in the area. I drive by some of his small beautiful houses about once a week and dream of the day when one of the owners puts up a for sale sign (as if I could afford it! ).